What’s all the BUZZ about?! A coffee fundraiser, that’s what! We will be embarking on a fundraising adventure selling Luna Coffee (including the infamous Sand Hill Blend) today. Order forms and informational sheets are being sent home with students today. If you would like to order coffee but don’t have a student to order from, please email alaptofriends@gmail.com and we can connect you! 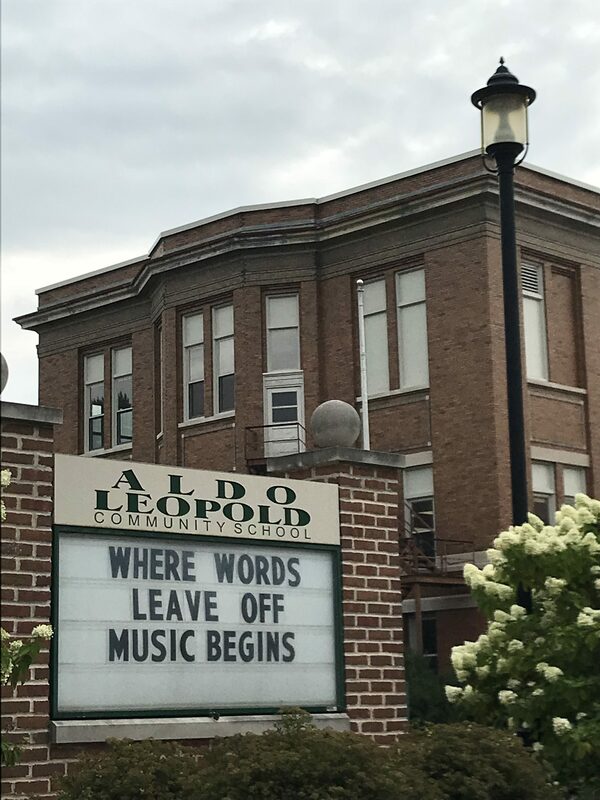 Thank you for supporting ALAPTO while we continue to raise the necessary funds for experiential learning at Aldo Leopold Community School!